Not long after the introduction of E10 gasoline, boats using it began experiencing problems. Almost immediately mysterious substances began clogging fuel filters that were later identified as a byproduct of mixing fuel still in the tank containing MTBE with ethanol-blended gasoline, but that was only a harbinger of things to come. 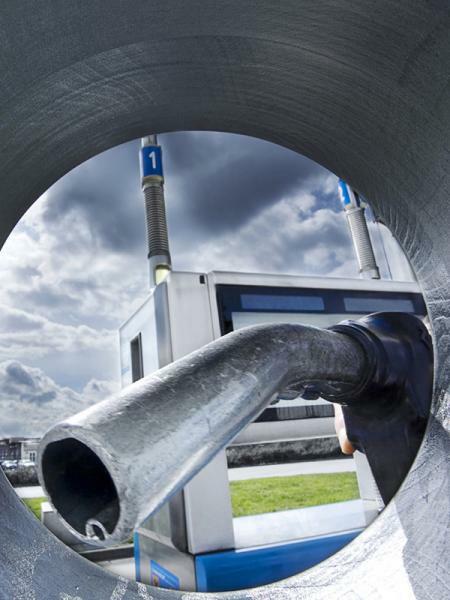 Fuel lines approved for gasoline engines on boats reacted badly with the ethanol additive and started breaking down causing clogged filters; and in cases where the problem was not identified quickly, possible fuel leaks were the result. 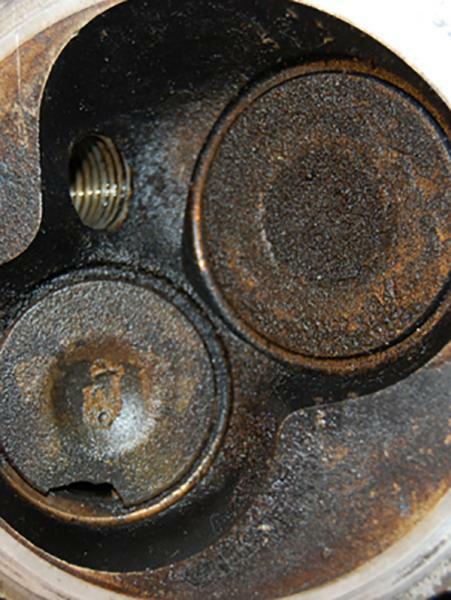 Any sludge deposits in older fuel tanks began dissolving and were pumped into the fuel system, damaging components and making a mess of filters. And boats with fiberglass fuel tanks were subject to the added nightmare of ethanol actually eating away the resin, which required replacement of the tank and in many cases, serious damage to expensive engine components like valves, carburetors and injectors. 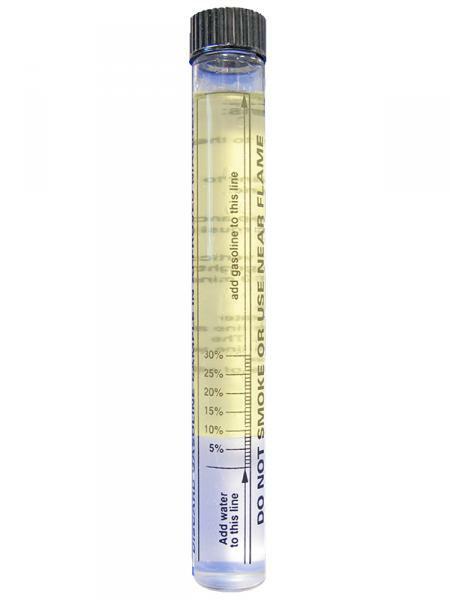 Ethanol is hygroscopic, which means it absorbs water from the air. While this is rarely a problem in automobiles that live on dry land and have sealed fuel systems, marine applications are another story altogether. Boats live in a moisture- and humidity-rich environment, and boat fuel systems are vented to the atmosphere. 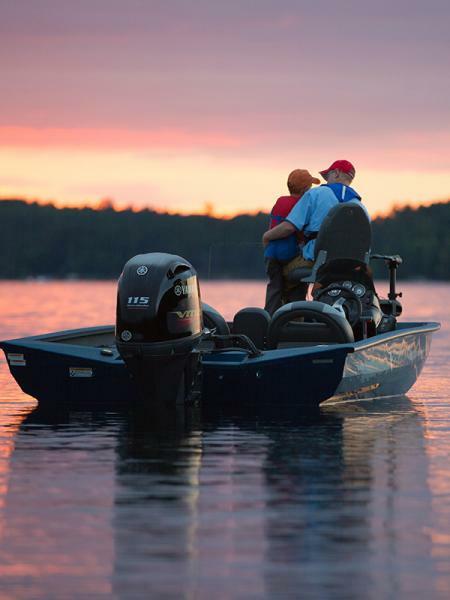 Without venting, an outboard’s fuel pump would not be able to draw fuel from the tank. Venting allows outside air to enter the tank along with moisture and humidity where it contacts the ethanol in the gas. 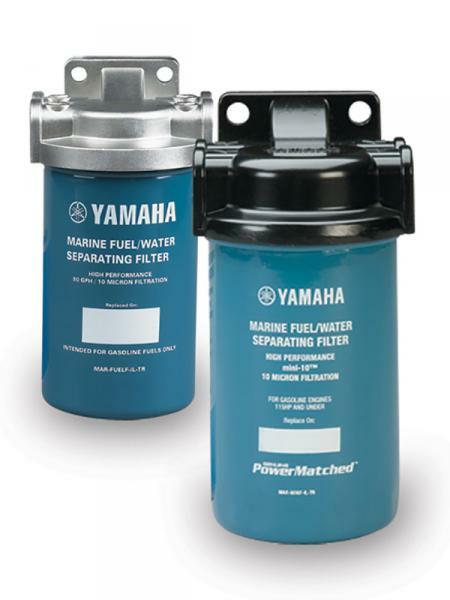 In the new brochure titled “Maintenance Matters – A Simple Guide for the Longevity of Your Outboard,” Yamaha offers the following recommendations for avoiding the potentially damaging effects of burning ethanol fuel in your outboard engine. If you are like many boat owners who only use their boats on weekends or even less frequently during the boating season, it’s advisable to keep your fuel tank level at 7/8 full with properly stabilized, fresh fuel. Keeping your tank at that level helps prevent condensation buildup in the tank while the boat is not in use. Condensation occurs when any moisture in the air in the tank condenses with changing temperatures. It is another source of water entering the fuel and bonding with the ethanol.